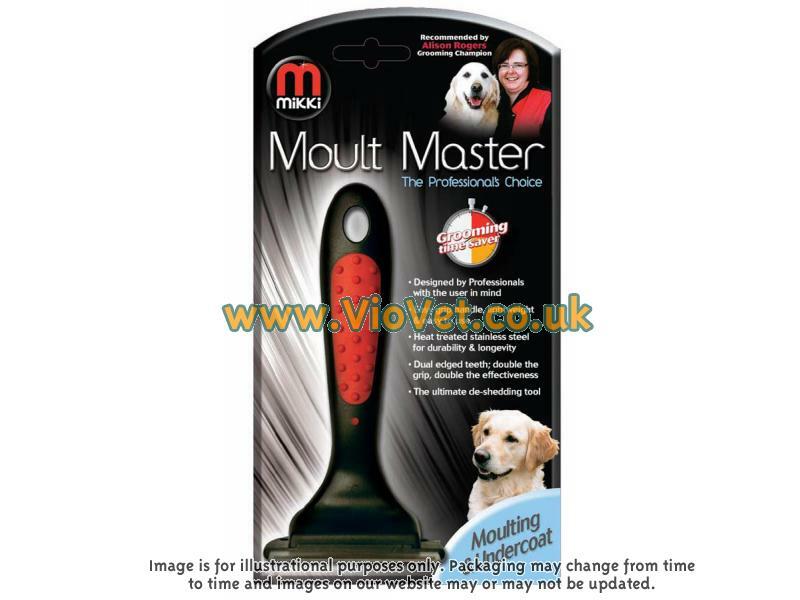 Mikki Moult Master is a heat-treated, stainless steel grooming tool, with duel-edged combing teeth to groom the undercoat. 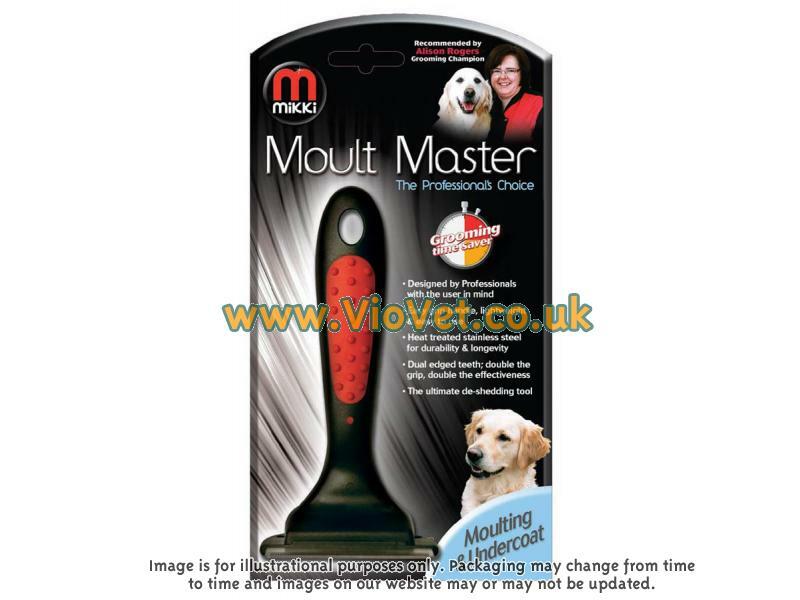 The tool is easy to use and will remove all loose hairs, making for a more even and polished looking coat. Designed by professionals, this is the ideal product for managing unruly coats in moult. There are currently no questions for Mikki Moult Master - be the first to ask one!